Eating Recovery Center (ERC) and Insight Behavioral Health Centers’ mission is to provide the very best care to patients, families, and providers of care in the treatment of, and recovery from, eating disorders and related conditions. ERC is the only national vertically integrated health care system dedicated to treating serious eating disorders and related conditions at all levels of severity and stages of the illness. ERC unique medical and psychiatric, evidence-based and cohesive treatment model is delivered by a multidisciplinary team with uncompromising commitment to quality of care and lasting recovery. ERC leads the industry in clinical experience and thought leadership, professional and consumer education, family involvement and after care support, research and innovation. Center for Change is a place of hope and healing that helps women and adolescent girls break free and fully recover from their eating disorders. The Center offers Inpatient, Residential, PHP and IOP, and has a specialty program for co-occurring diabetes (ED-DMT1). Accredited by The Joint Commission and TRICARE® certified. At Center for Hope of the Sierras, we are uniquely prepared to provide highly professionalized treatment that meets the physical and psychological needs of all genders who are dealing with eating disorders and co-occurring conditions. We view each person who chooses to heal with us as unique and valuable individuals who deserve to be treated with the utmost dignity and respect. In a safe and nurturing treatment environment, we help our clients develop a sense of their own spirit and self, and guide them in the process of learning to appreciate themselves as valid and competent human beings. ​DiabetesSisters is a 501(c)(3) nonprofit organization whose mission is to improve the health and quality of life of women with diabetes, and to advocate on their behalf. 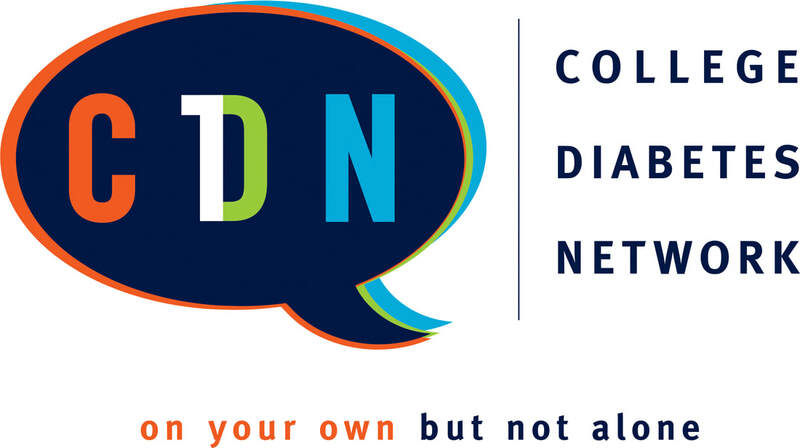 We offer a variety of programs and services, both online and in-person, to better educate and support women with diabetes. Our programs and services include a vast website with expert articles, blogs by women of all ages and experiences, and webinars. In-person, we offer monthly meetup groups throughout the country, leadership opportunities and a Weekend for Women Conference.